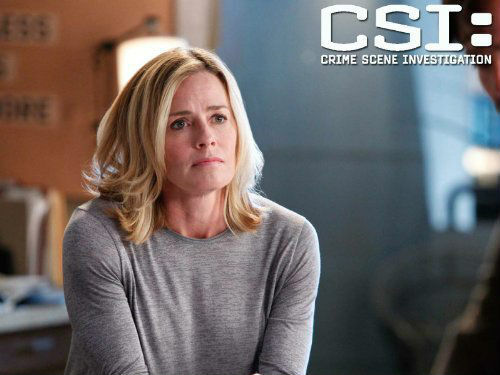 According to Entertainment Weekly, Elisabeth Shue will NOT be in the upcoming 2-hour finale of CSI! 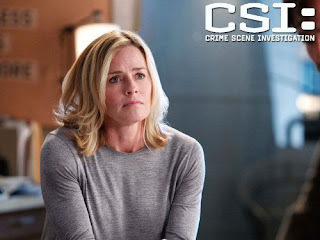 At this point in time there's no reason being announced nor how producers will handler her absence in the CSI series finale, but there ya go. Shue has been in the show since 2012, while alums William Petersen and Marg Helgenberger will be making appearances in their respective roles. What's interesting to know is that Ted Danson will be continuing on in the franchise over in CSI Cyber. Alana De La Garza and Annie Funke are joining Gary Sinise in CBS’ newest spin off, Criminal Minds: Beyond Borders. The team in this show is called upon to help Americans who find themselves in trouble outside of our domestic borders.